Many children live far away from their mother and have limited contact. In the first weeks of May, KLM Royal Dutch Airlines encouraged sons and daughters who live abroad to video call their mums more often. The more they call, the bigger the chance they will earn a flight that brings them together. 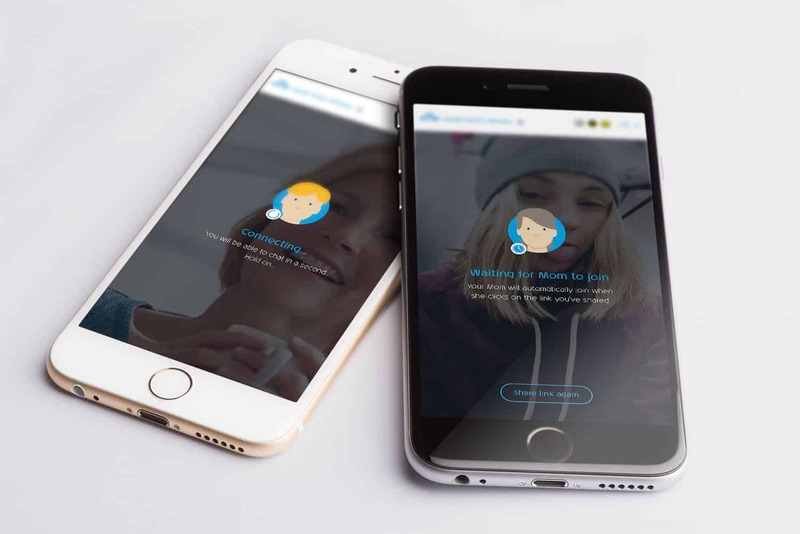 Tying in to Mother’s Day, KLM now does not only bring them physically together, but it connects children all over the world with their mums via digital means. 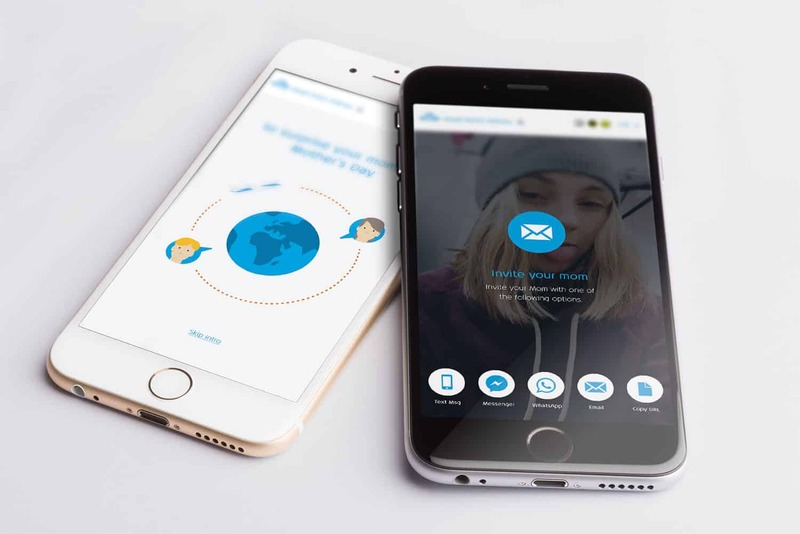 After registering it was an easy step to invite your mother to a room created especially for you using Whatsapp, Messenger or just through email or text message. If you and your mother both joined the room, you can instantly start your video call, right from your browser. To facilitate the hundreds of conversations mothers had with their children we used the desktop and mobiles latest webcam capabilities. Streaming servers made the lossless connections possible and we tracked the thousands of minutes called and added the points to each pair of callers so KLM could select a winner who would surprise his or her mother in real live on mothers day. To make sure no foul play was used, we tracked users faces and voices to make sure there was a live call going on.